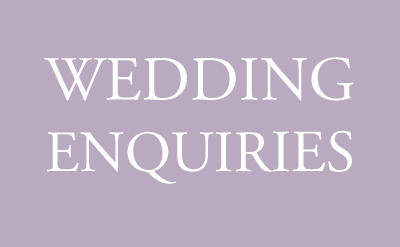 St Andrews Town Hotel is located in historic Droitwich Spa. 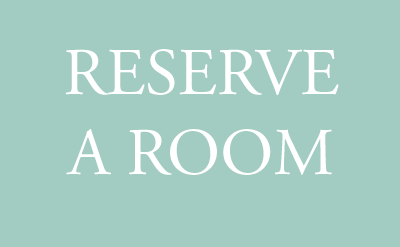 The hotel is privately owned, and seeks to offer you the best of both town and country. 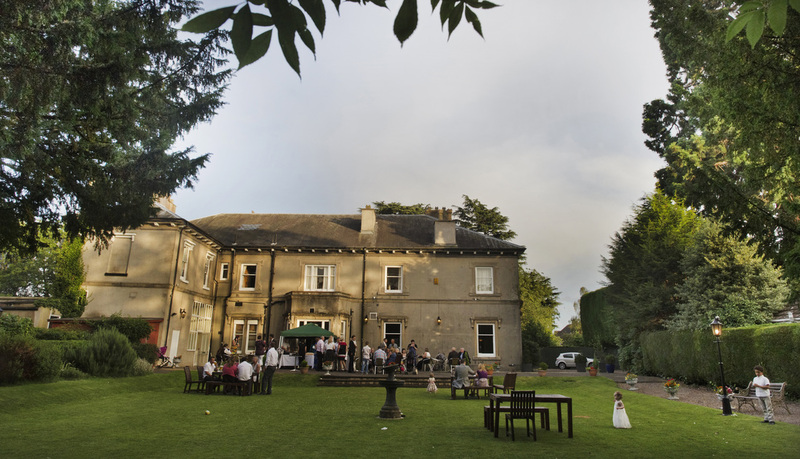 We are a great location for both the town centre and motorway network, yet the elegant Georgian building and tranquil garden make you feel you’re in a country house retreat. 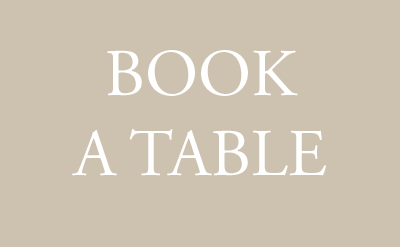 We offer a superb restaurant and bar, 31 contemporary styled en-suite bedrooms, and excellent business facilities. 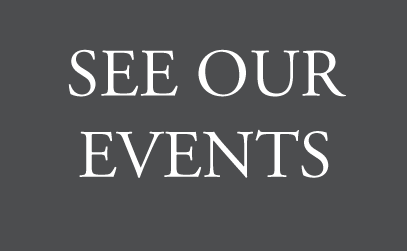 We are also the perfect setting for your wedding or special celebration, with a choice of function rooms, civil wedding licence, and our specialist events co-ordinator. 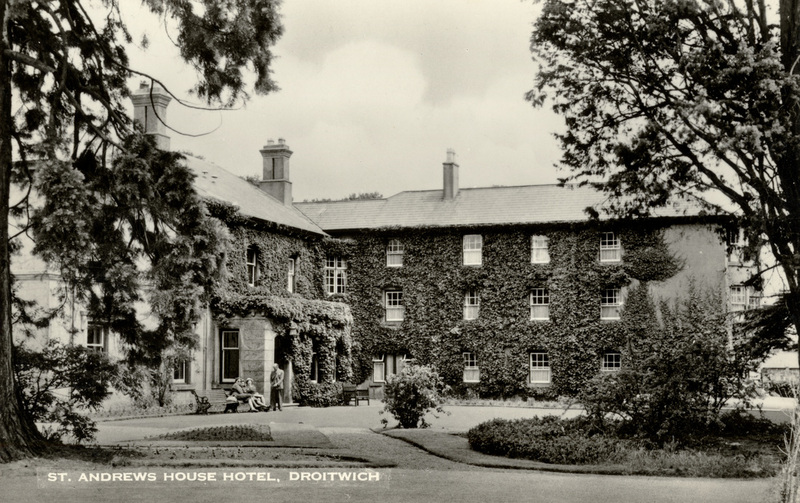 The St Andrews Town Hotel was built in the 1820’s as the home of the Town Clerk of Droitwich Spa. 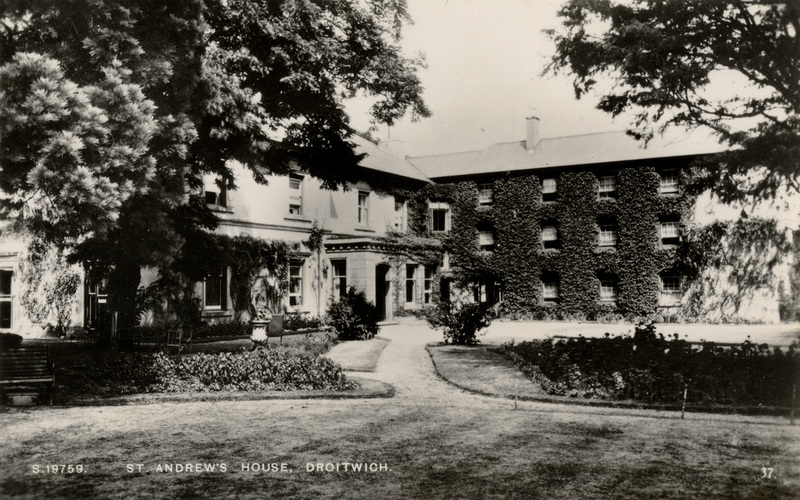 The original building has been extended, and the name has changed several times, but many of the trees which originally surrounded the house still grow in the grounds. 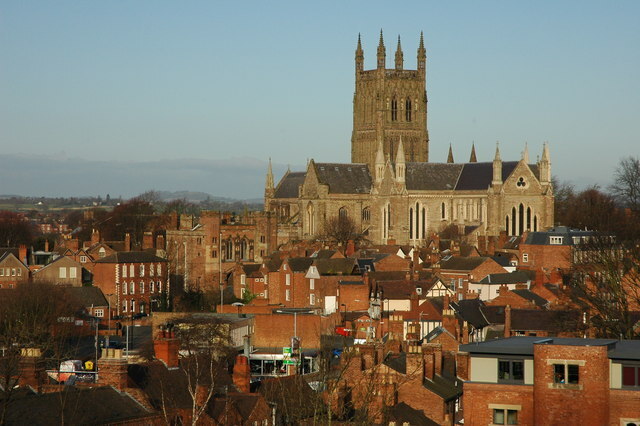 Situated in a convenient location in Worcestershire, just 7 miles from Worcester and 20 miles from Birmingham, the St Andrews is an excellent base to explore all this beautiful part of the country has to offer. From our recently rejuvenated canals in Droitwich, providing excellent walking paths, the beautiful Cathedral City of Worcester, with a wealth of shops, bars and restaurants, Birmingham, which has great shopping in the Bull Ring, to the Cotswolds, you are sure to find something to occupy you during your stay.